More offline than online connections. Sonali says, to survive in Mumbai, you don’t need a college degree- just b*lls! She, along with her band of ghetto boys runs a thriving business providing broadband to a sprawling Mumbai neighborhood. Her childhood sweetheart returns from the United States and helps bring her small enterprise into the 21st century. Complications arise when SHINING INC, a huge corporation run by the self made Vaghela (Anupam Kher) wants her out to complete their monopoly of Broadband Internet in the city. Sonali refuses… and it’s war! The film incorporates themes about the growing nexus between corporations and politicians, and the increasing helplessness of the ordinary citizen in the face of greedy corporations. This is a character driven, edgy survival drama of a girl and her rag-tag family of internet cable technicians for whom Sonali Cable is more than a livelihood… it’s their home! Ali Fazal – He does his usual bit which is no different from his previous film Bobby Jasoos. A talented actor for sure but he has no scenes to exhibit his talent in this female oriented subject. Rhea Chakraborty – She seems quite a misfit as the bold, brazen Maharashtrian girl who manages an internet connection business. She tries her level best to carry the film on her shoulders but fails since the scenes don’t make her character endearing. Raghav Juyal – A scene-stealer and standout from the crowd. He is lovable and cute and touches the heart strings in most scenes. Will go places. Anupam Kher – Has a great get-up with weird and whacky mannerisms. Quite quirky in his dialogues, loved his performance. Swanand Kirkire – A writer bu profession in an unusual avtar. The script fails to make his character dynamic. Yet Kirkire comes natural in a different role. SMITA JAYAKAR – Perfectly poised and does absolute justice to her role. Charudutt Acharya dabbles with the story, screenplay and direction. The premise of the plot is interesting, some moments are memorable. Somehow as a director, the film pace goes low profile unlike the thrilling moments which grip the audiences interest. Maybe the intention was to steer clear from the usual dramatics normally resorted to by most Bollywood film directors. A good job for a clear-cut execution and effective cheat shooting shots to compromise on the budget. Music: Ankit Tiwari and Mike Mccleary do a good job but somehow the songs have failed to be promoted adequately to become hit numbers. Sonali Cable will not be able to sustain at the box-office due to average promotion. The main starcast do not have a fan-following and no euphoria has been created at the marketing stage. 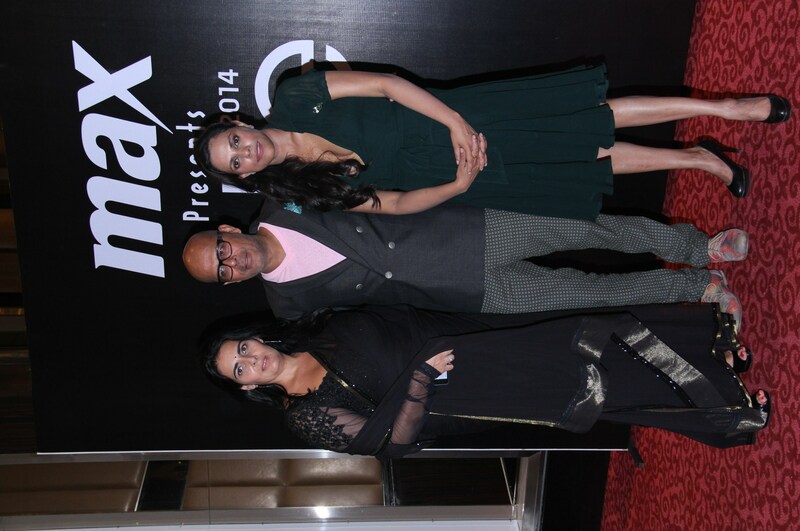 The film will do average business and may not cover its costs despite having Ramesh Sippy as a co-producer. This entry was posted in Trending News and tagged Ali Fazal, anupam kher, Film review – SONALI CABLE – RATING 2.5, Mike Mccleary Cinematography: Sudhir Palsane Editing: Aarif Shaikh Story/Writer: Charu Dutt Acharya Action Direction: Amar Shetty, Raghav Juyal, Rhea Chakraborty, Rohan Sippy, Roopa De Choudhury Production House: Ramesh Sippy Entertainment Music: Ankit Tiwari, SMITA JAYAKAR Director: Charudutt Acharya Producer: Ramesh Sippy, Swanand Kirkire. The winners will now represent India at the international finale in China and secure a 3 year contract with the Elite agency. Max, a division of Lifestyle International (P) Ltd., has pioneered the concept of ‘value fashion’ in the country, thereby offering the discerning shopper a vast choice with international fashion & quality. It offers apparel, footwear & accessories that are of the latest fashion trends at a great price, making it affordable to many. The store ambience offers an international shopping experience making shopping for the entire family an absolute delight. In India, Max has over 90 stores across 43 cities including Mumbai, Delhi/NCR, Bangalore, Chennai, Kolkata, Hyderabad, Pune, Bhopal, Indore, Kochi, Lucknow, Bhubaneswar, Jaipur, Jabalpur, Jammu, Kanpur, Nagpur, Raipur, Surat, Vadodara, Gangtok, Ranchi, Siliguri, Agra, Allahabad, Amritsar, Bareilly, Chandigarh, Dehradun, Varanasi, Calicut, Coimbatore, Hubli, Kannur, Madurai, Mangalore, Mysore, Pondicherry, Thrissur, Trichy, Trivandrum, Vizag& Vijayawada. The brand plans to have a network of 120 stores by the end of the financial year. 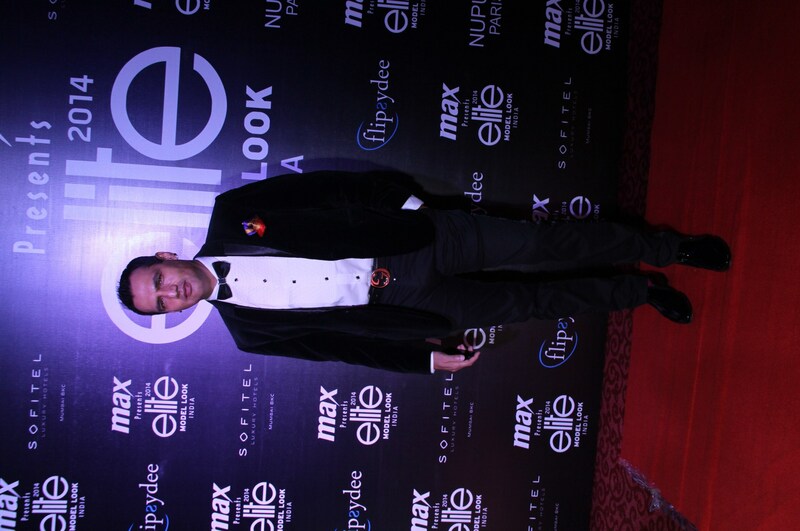 This entry was posted in Trending News and tagged The Winners of “GRAND FINALE” MAX PRESENTS ELITE MODEL LOOK INDIA 2014. 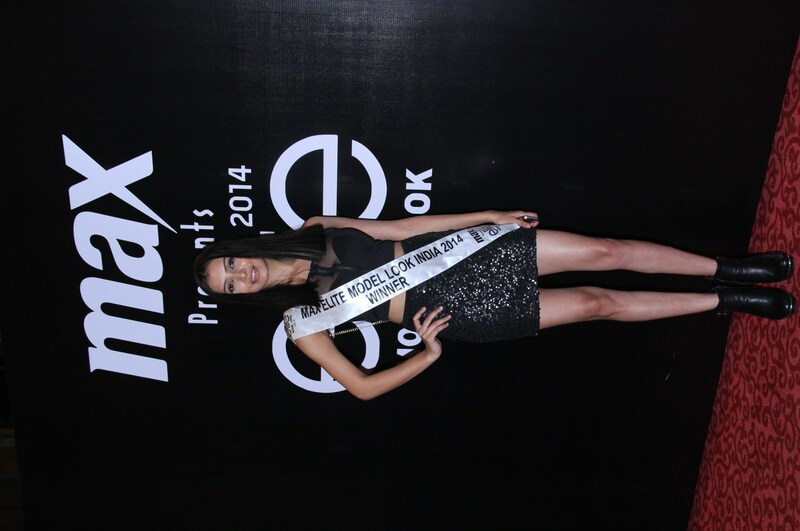 MAX Elite Model Look (India) 2014 culminated in the fashionable Grand Finale in Mumbai. The journey of the debut edition of Elite Model Look India 2014 presented by Max started with a five city casting tour which includes Delhi, Chandigarh, Kolkata, Bangalore and Mumbai. The online world was buzzing with lakhs of people engaging with the contest over the last two months. Thousands of aspiring contestants participated in this biggest ever international platform. The finalists were groomed by industry experts like MARC ROBINSON, India’s leading holistic health guru MICKEY MEHTA and International Ramp Walk Trainer ERIKA OLIVIERA. 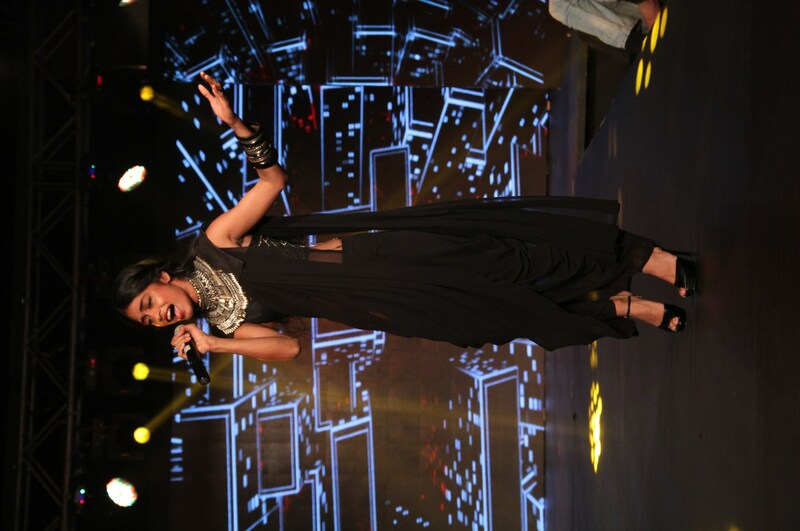 At the finale show finalists were seen sashaying glamorously down the ramp for the final selection rounds. 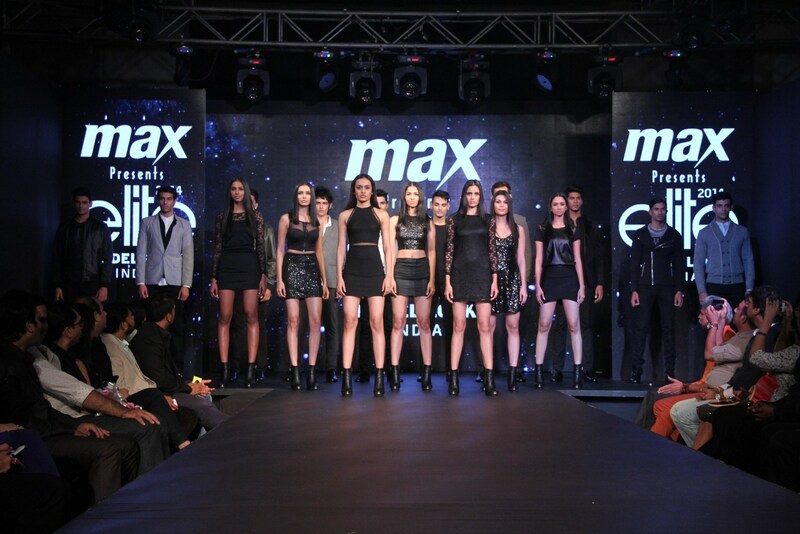 The evening proved to be a complete fashion treat with outstanding poise and glamour as the finalists walked the ramp in style showcasing fabulous collection from Max. Boys showcased varied looks from Smart to Dressy Casuals. Khaki and shades of beige combined with trendy indigo and denim gave them a truly refreshed look. In the final round, Boys were in evening blazers, stylised leather jackets in monochromatic shades, well supported with T shirts with glossy applique and panelling details. Girls look varied from Bold & Dramatic to luxurious black finale collection. Whether it be graphic prints, dots, stark stripes, contrast blocking or windowpane checks- Black and White did the Mix & Match way with lots of Pattern play. The final girl’s round showcased them sparkle, shimmer and couture detailing black dress redefined with modern cuts and luxurious fabrics. 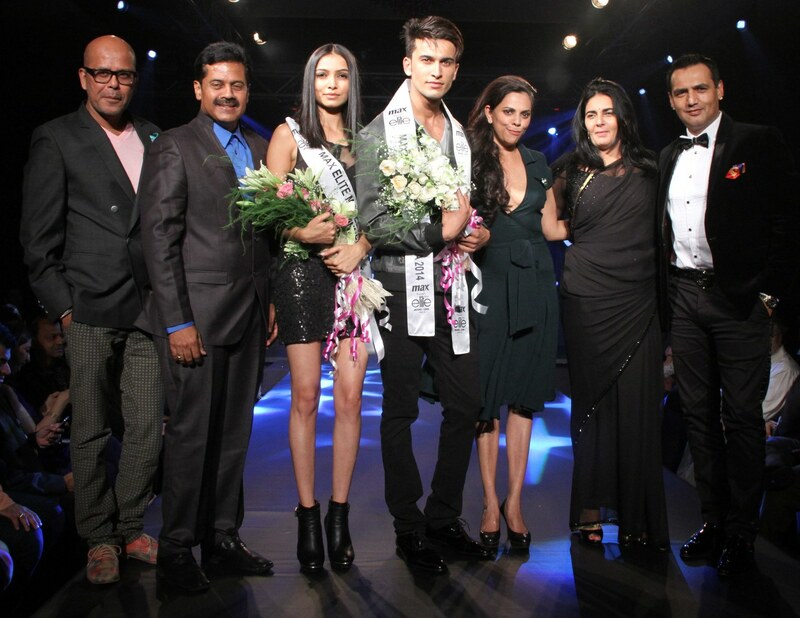 The show was judged by Victoria Da Silva – World President Elite Model Look accompanied by NARENDRA KUMAR (Designer), VASANTH KUMAR (Executive Director, Max), MARC ROBINSON (Project Head, Max EML India 2014) and NUPUR TRON (License owner, Elite Model Look in India). 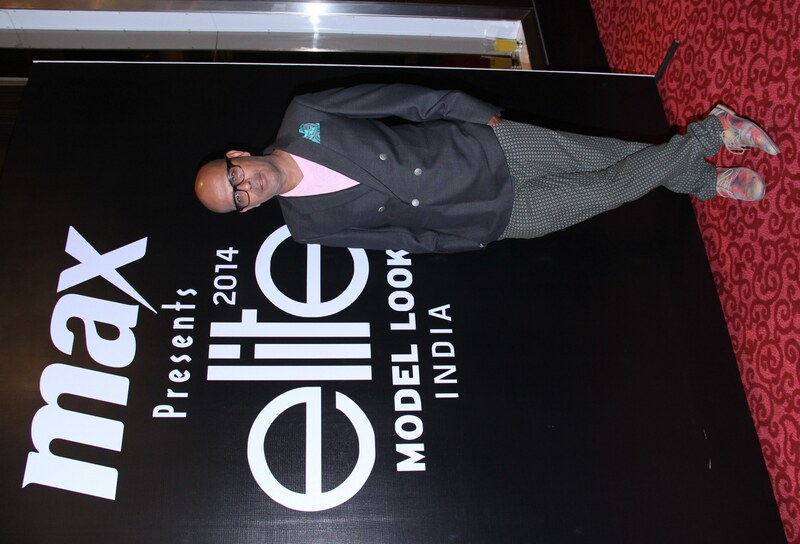 This entry was posted in Trending News and tagged “GRAND FINALE” MAX PRESENTS ELITE MODEL LOOK INDIA 2014.